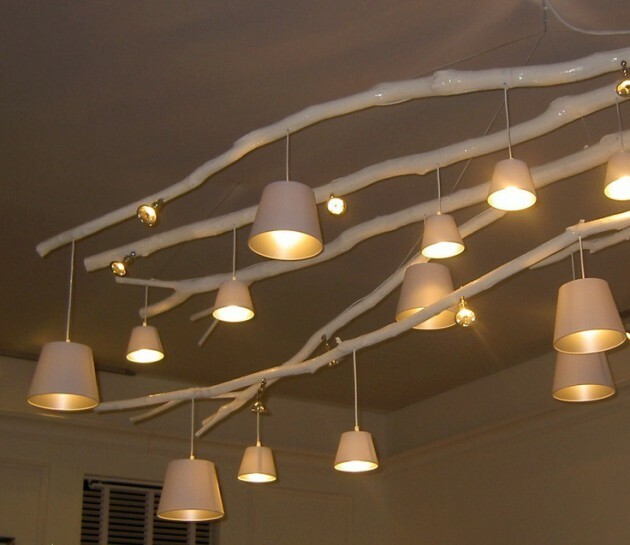 If you want to enter some fresh decorations in your home, there is no need to buy expensive furniture. 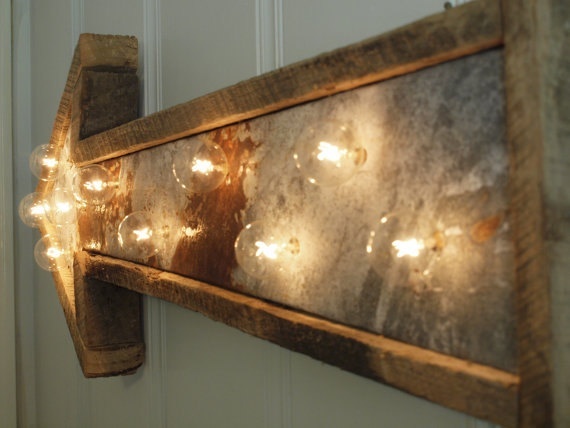 There are a lot creative DIY ideas on the web today, you just need to find your favorite. 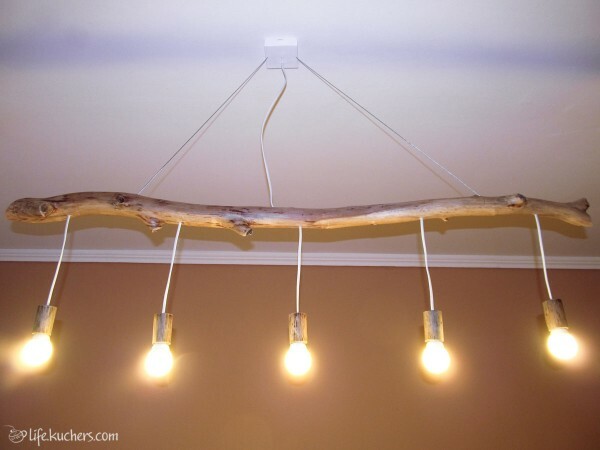 Many DIY decorations are easy to make, and will not cost you a lot. 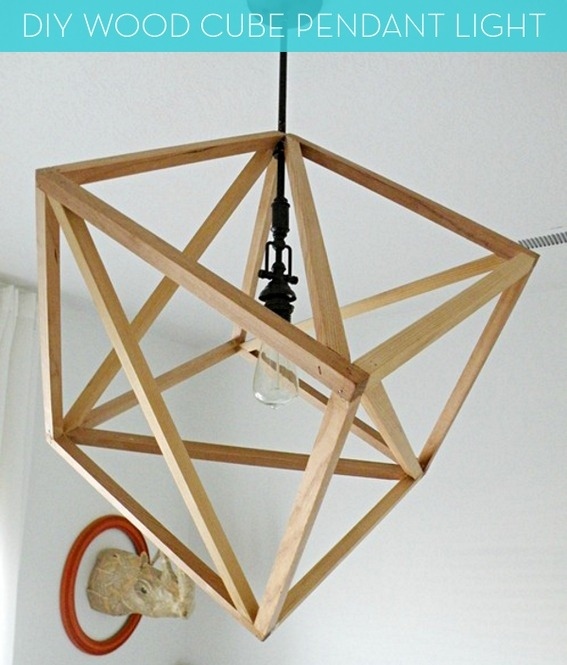 Beside that, you will have fascinating home decorations without big effort. 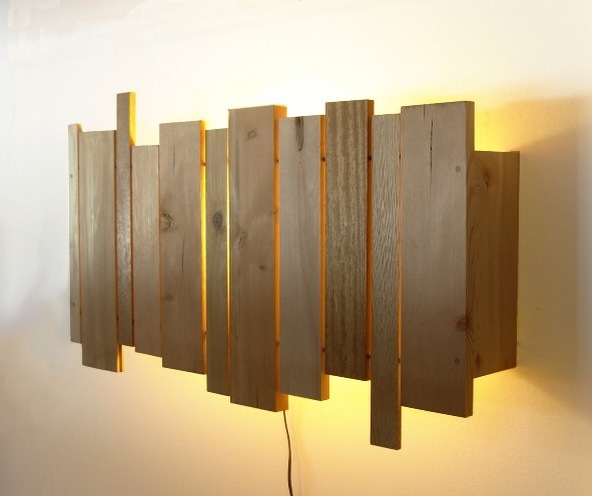 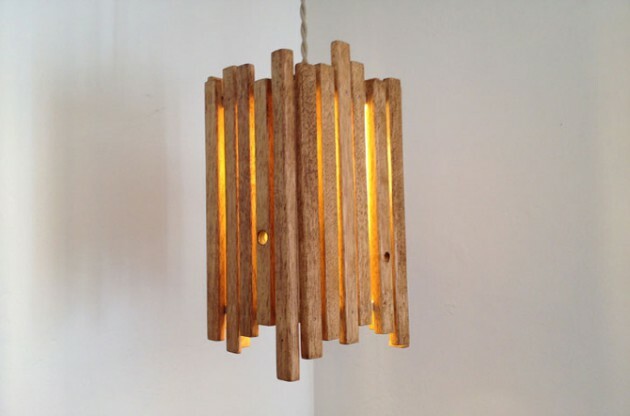 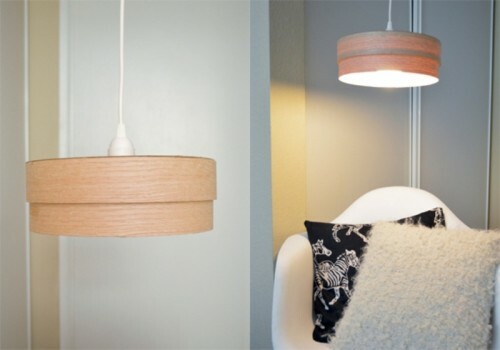 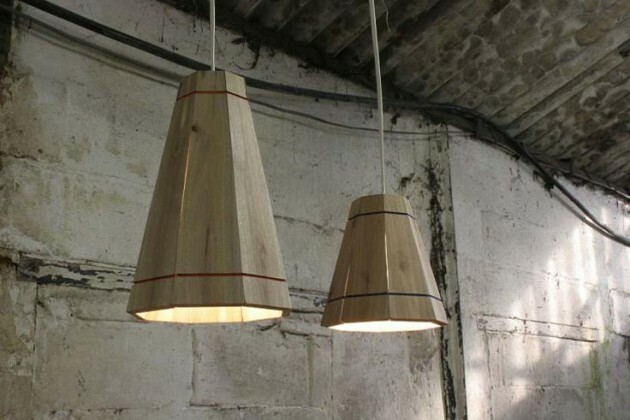 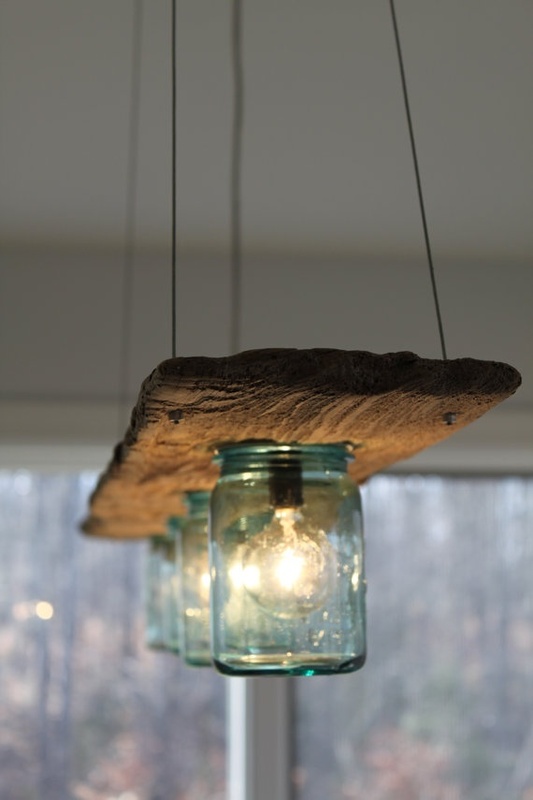 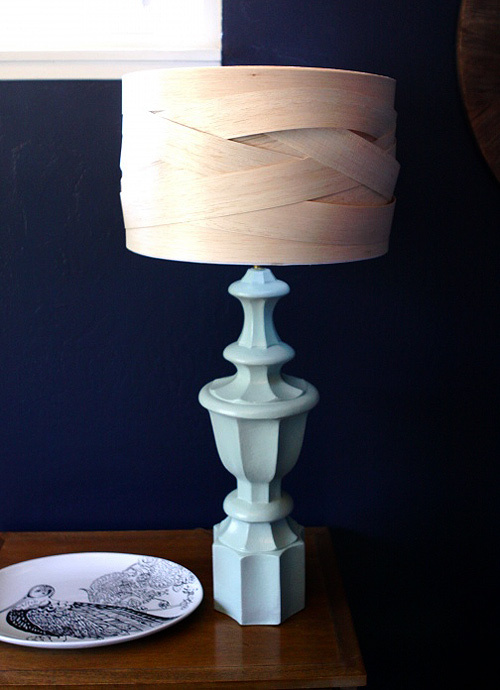 Today we will show you how to make gorgeous DIY wooden lamps. 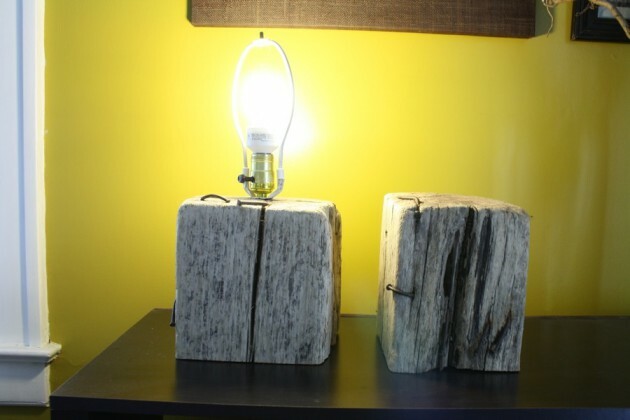 They will add elegance to every home decor, and will fit perfectly in every style. 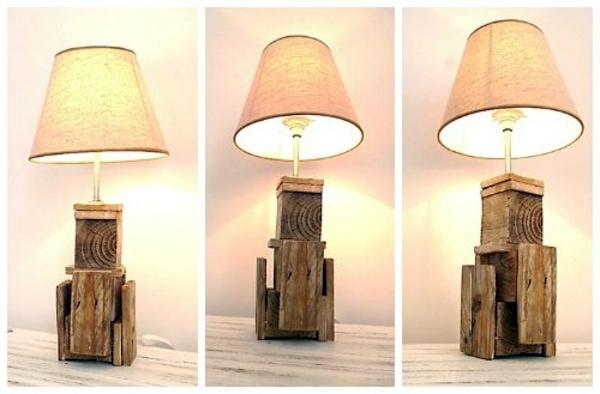 In the following collection of 15 Creative DIY Wooden Lamp Design Ideas, you will see amazing lamps that you can make easy with some simple tools. 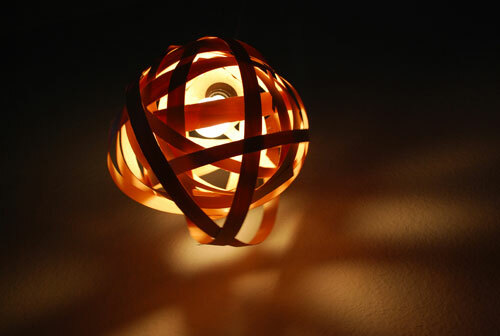 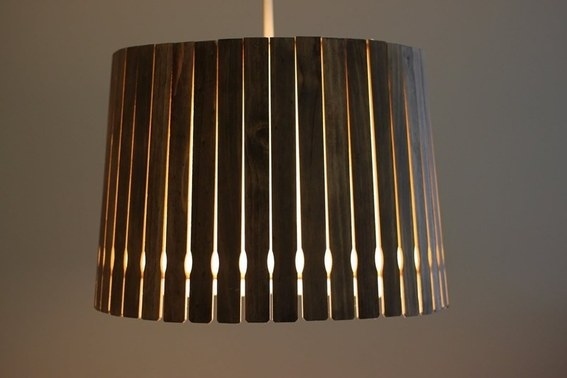 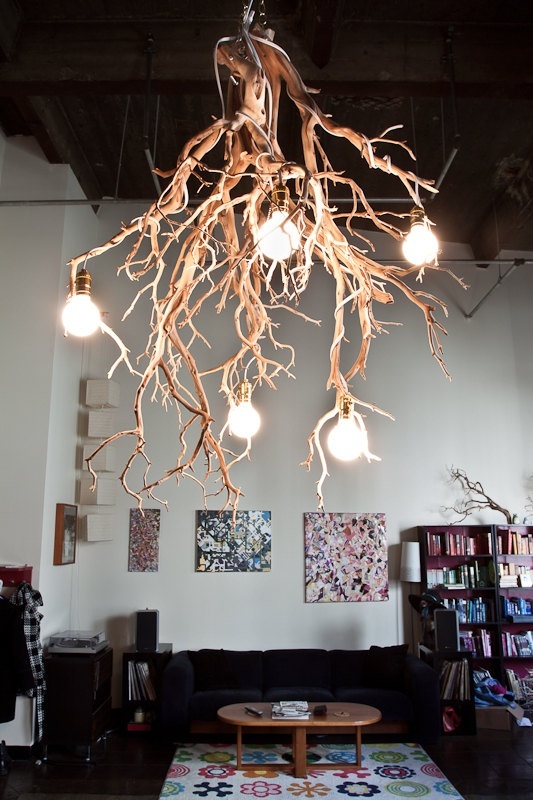 Check out below, and make fascinating DIY wooden lamp for your home decor!